Want it by Friday 26th April? Order within 19 hours, 4 minutes and choose Royal Mail Tracked 24 Hour at checkout. 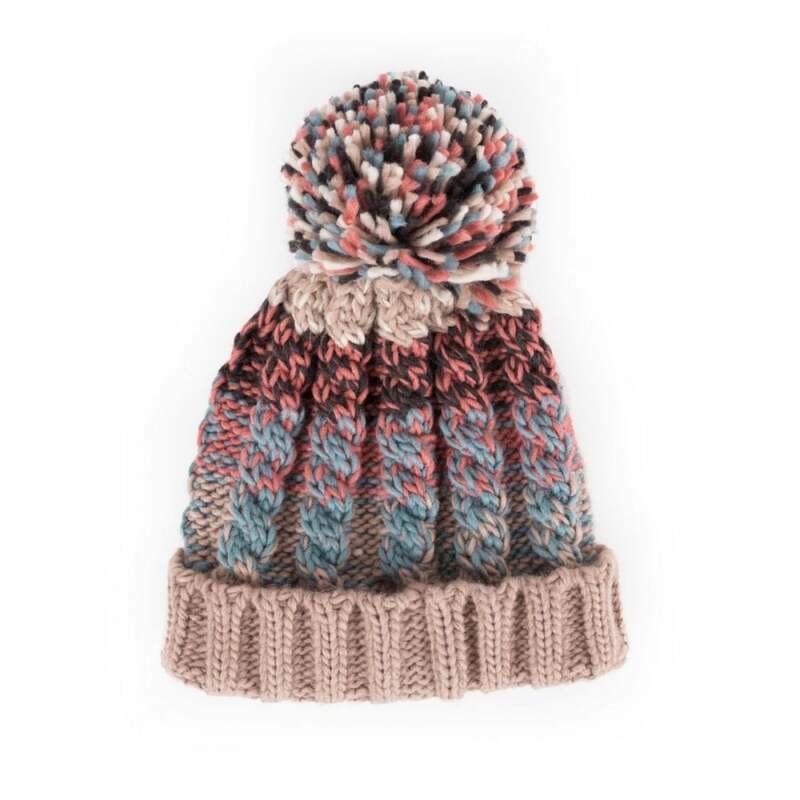 Wrap up warm and complete your winter outfit with this lovely knitted bobble hat. Available in this lovely colourful teal mix design, with matching scarf available.